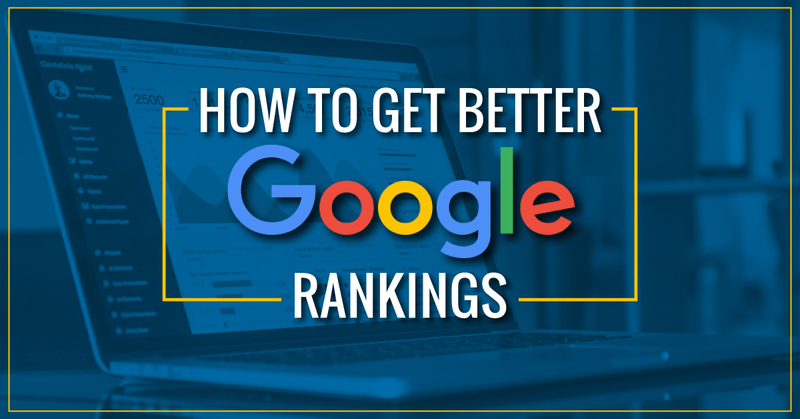 Clients always ask me, “How do I get my business to rank higher in Google?” and I explain that there isn’t one secret special sauce that will please all taste buds – the internet doesn’t work like McDonald’s. There are many things to consider and take advantage of that will help your organic search rankings in Google, Bing, Yahoo, etc. I’ll go over a few that are vital in today’s technology culture. Actively posting to the social media platforms where your clients are “hanging out” is a great way to relate to them on their level. Make sure you are utilizing the best social media platforms for your target audience. Beyond reaching your clients, consider the virtual community you want to connect with and support. If you are a local business, you can raise awareness by sharing local and community events. Social media users are continuously on the rise. If you aren’t hitting that market, you could be missing out on reaching people at an exponential rate. Backlinks are a great way to drive your audience back to your website. You can create these by sharing a blog or webpage on your social media platforms. Another way to create backlinks is to contact journalists and bloggers in your industry and spread the word about your business. The more popular your webpage is, the higher it will rank. Search engines have robots that are continuously sweeping your website. When they find new content on your website, they will index it so it appears in search engines. Blogs are a great way to create new content and you can share them on your social media platforms. 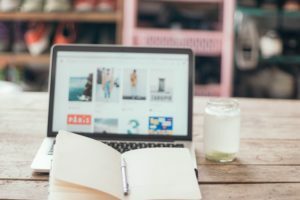 Have you ever Googled a business and see that their company info, images, reviews, and sometimes posts are listed to the right of the search results? That is because the company has a verified Google My Business listing. These listings are free and help so much with organic Google searches. If you don’t have one, have us create one that is optimized properly for your industry! On top of the aforementioned, it is essential to know your audience and customers, then gear your marketing efforts towards them. Relate to them on social media and make sure your brand speaks their language as well. Nicole is our digital marketing, sales and content guru. When she's not making your website rank #1 in Google, you can find her photographing weddings, drinking an iced cold IPA after her daily run, or spending quality time with her family.